Ahh great post Delphine. Have a wonderful Mother's day! Thanks Sandy I hope you had a great Mothers Day too! Sorry I'm getting to this late. 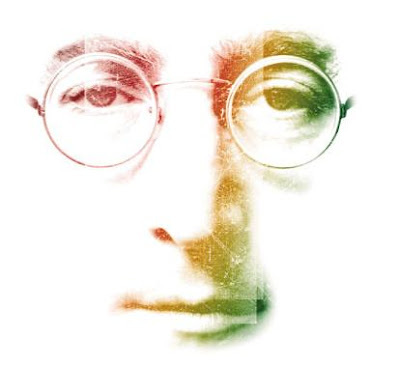 I have been a huge John Lennon fan since I was a kid. As a matter of fact, he and the pope were shot in the same year. And in my catholic girl irreverence, I told all my friends that John's death was more important than the pope's near death. Boy did that make me unpopular for a while.